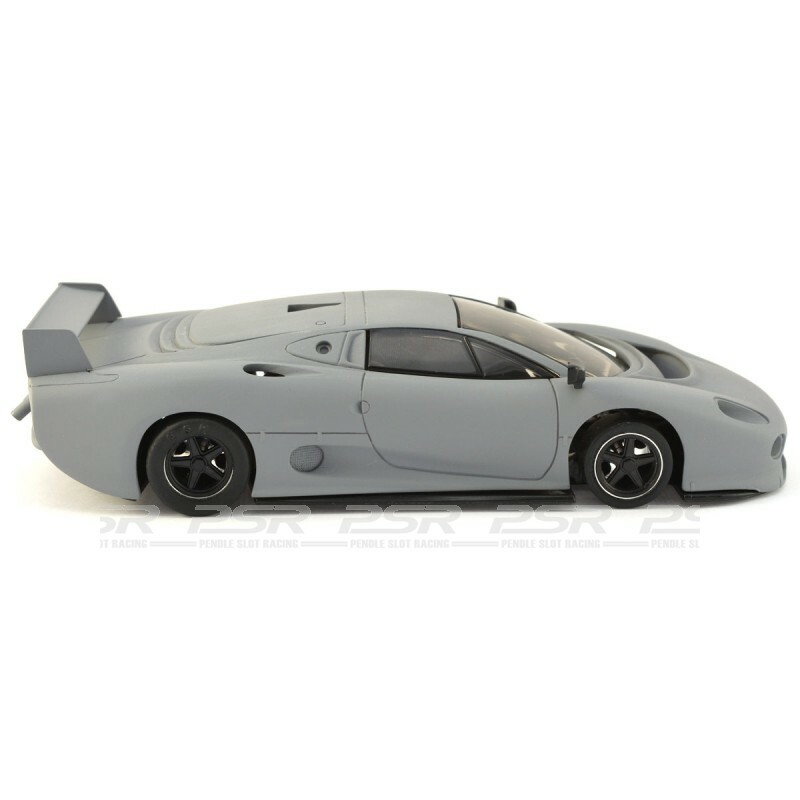 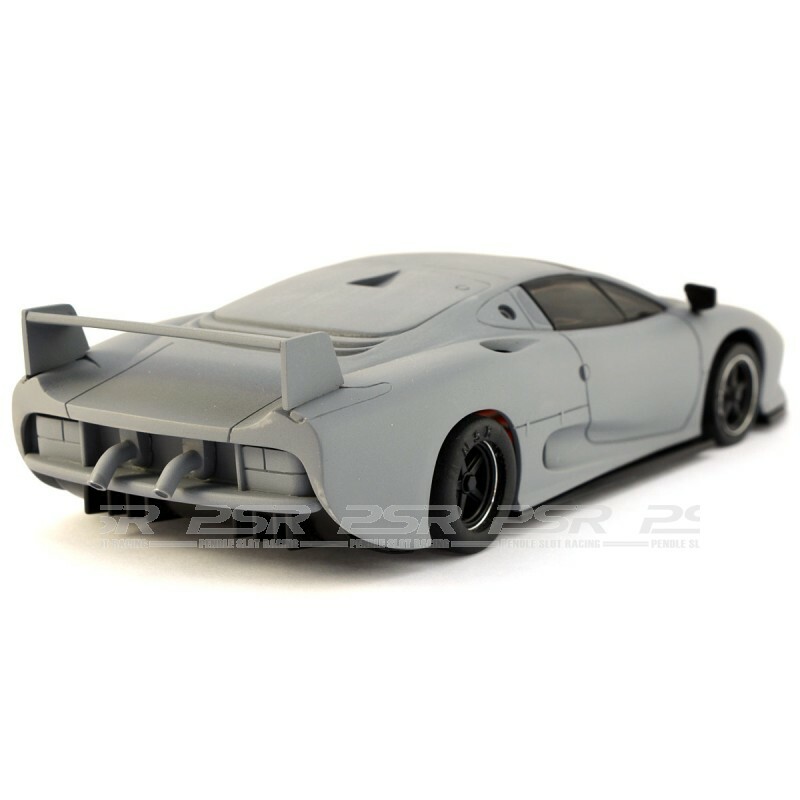 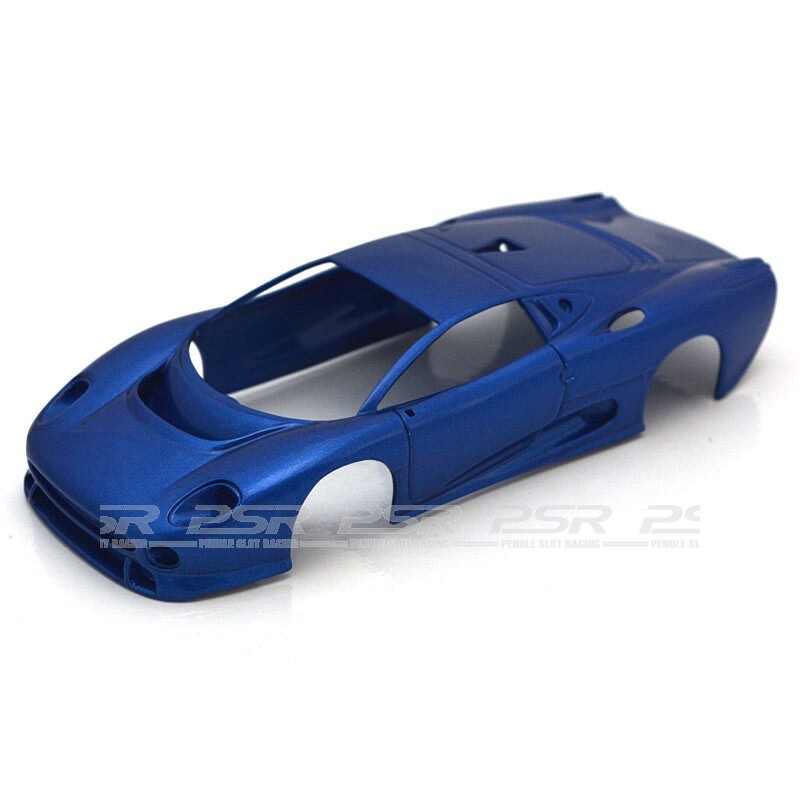 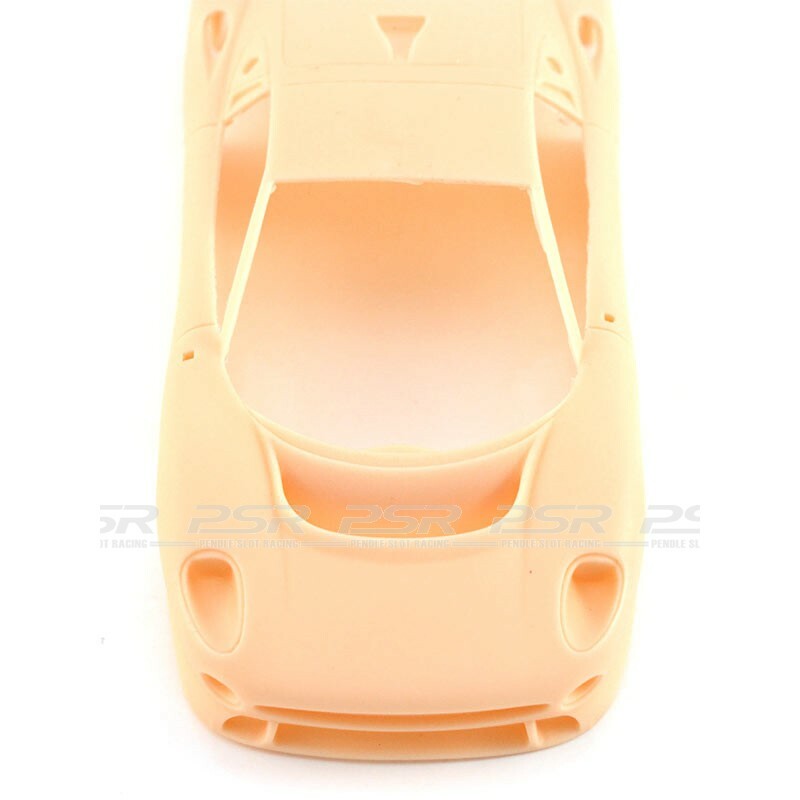 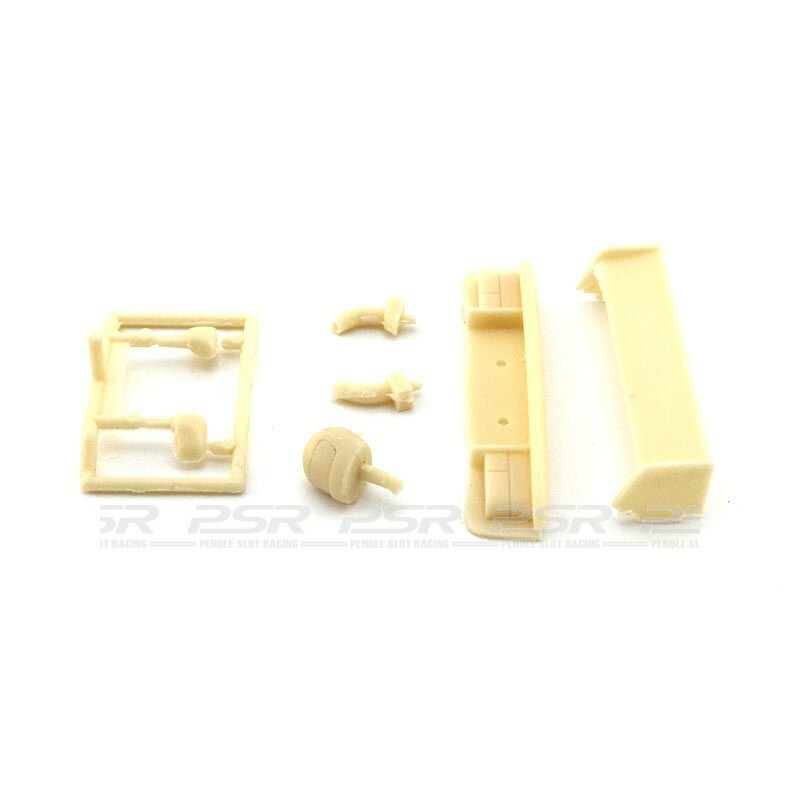 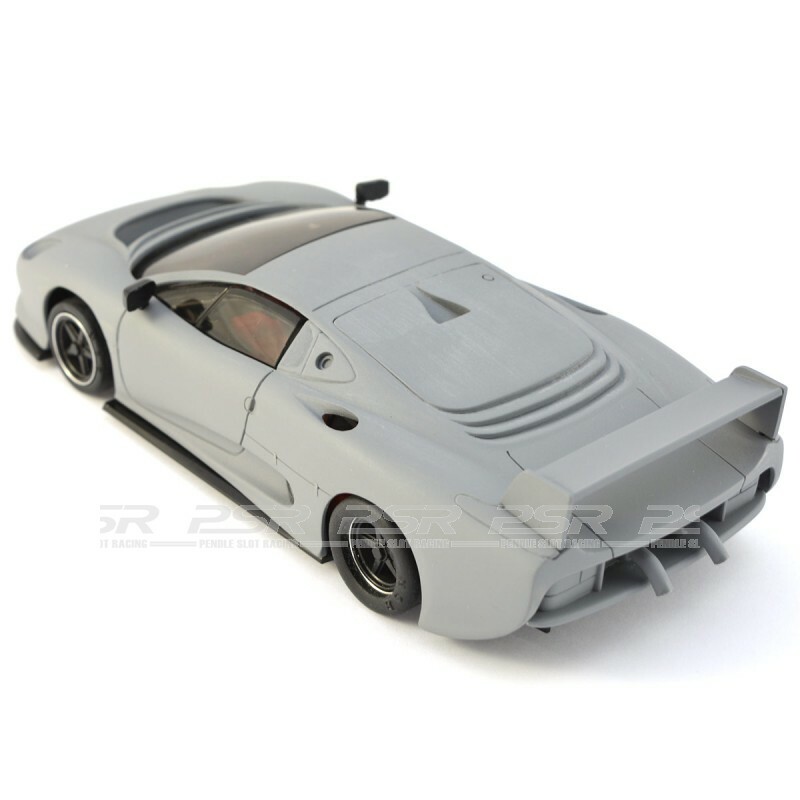 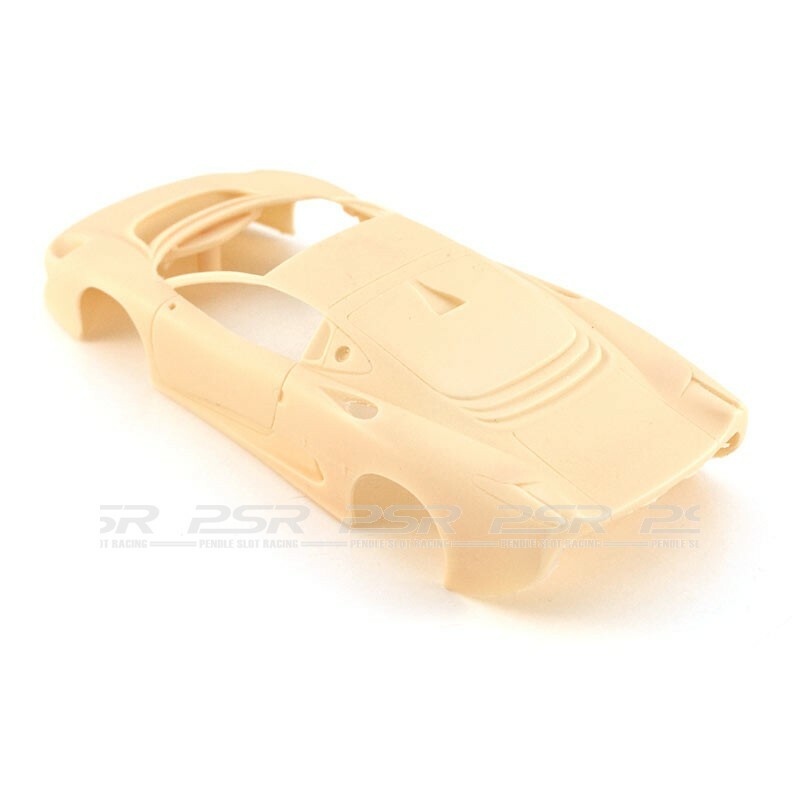 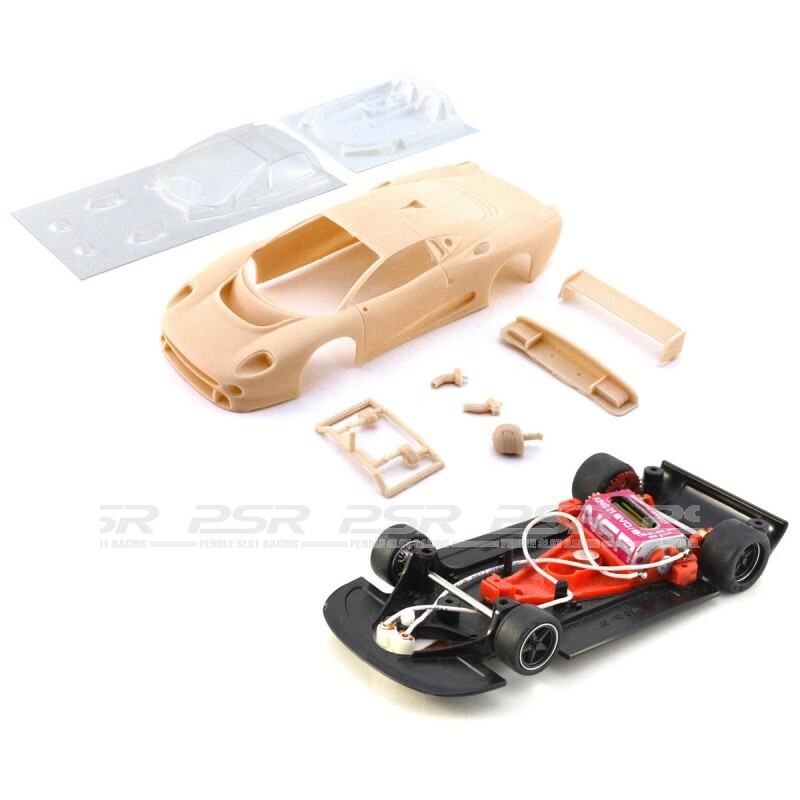 The Jaguar XJ220C 1/32 slot car kit for club and competition racing - body designed to fit the NSR Mosler MT900R chassis. 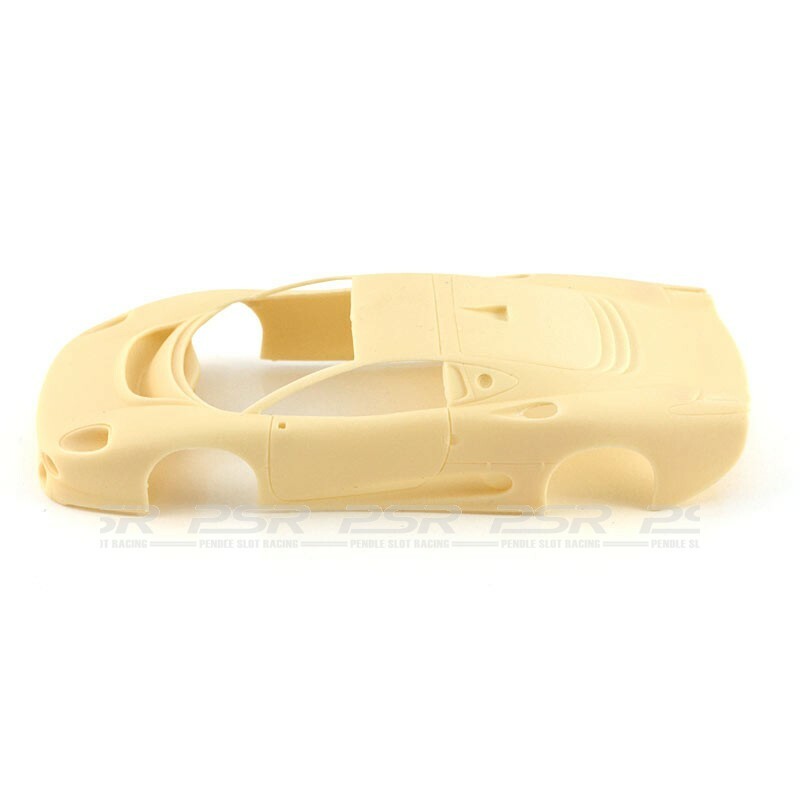 PCS Jaguar XJ220C Race Kit. 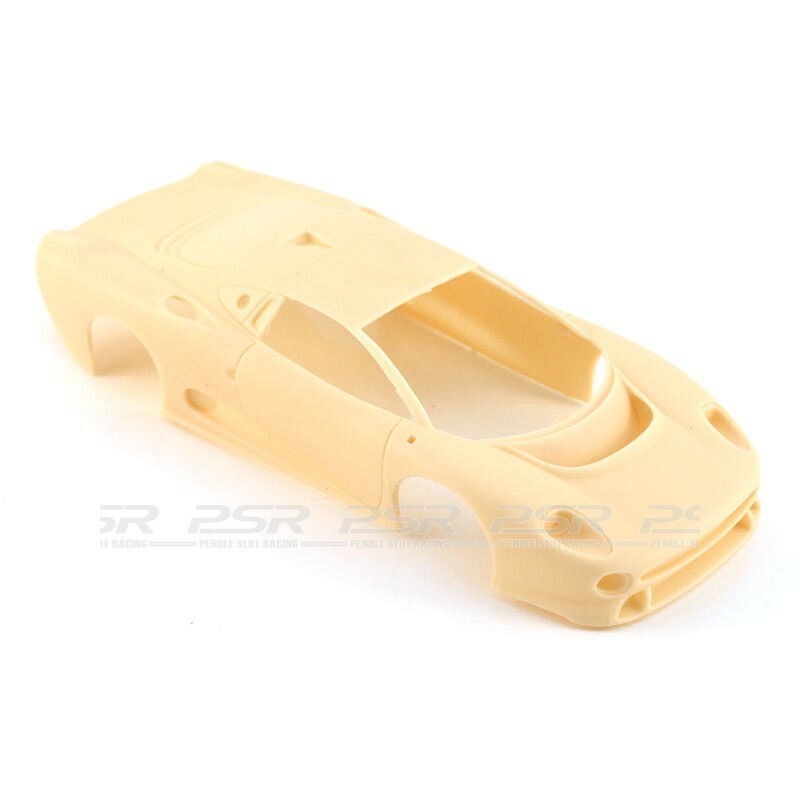 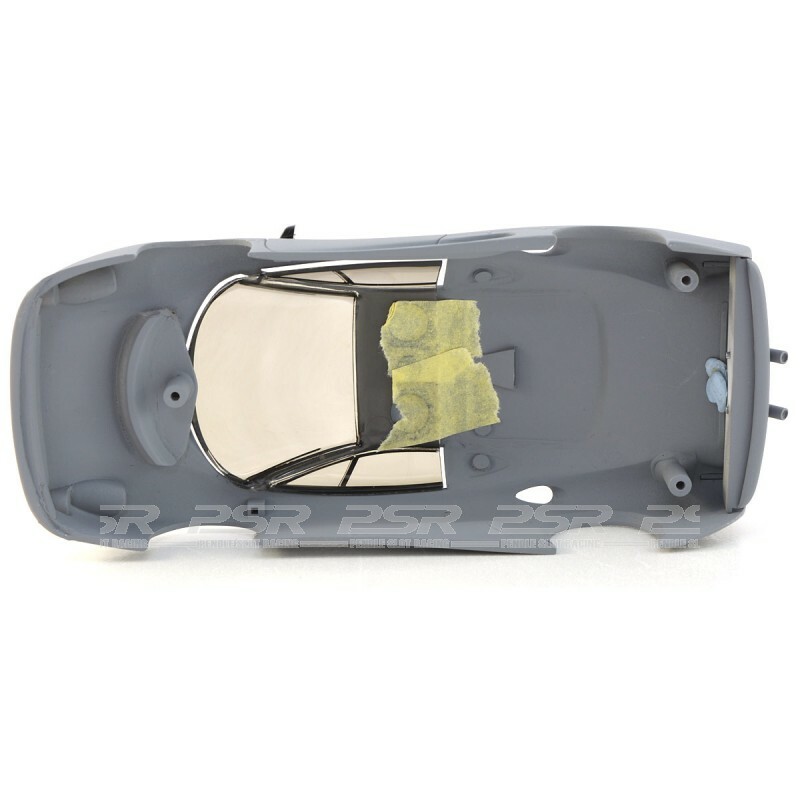 The base of the Jaguar XJ220 body is from the Scalextric model which has been totally re-modelled and developed by Pendle Slot Racing. 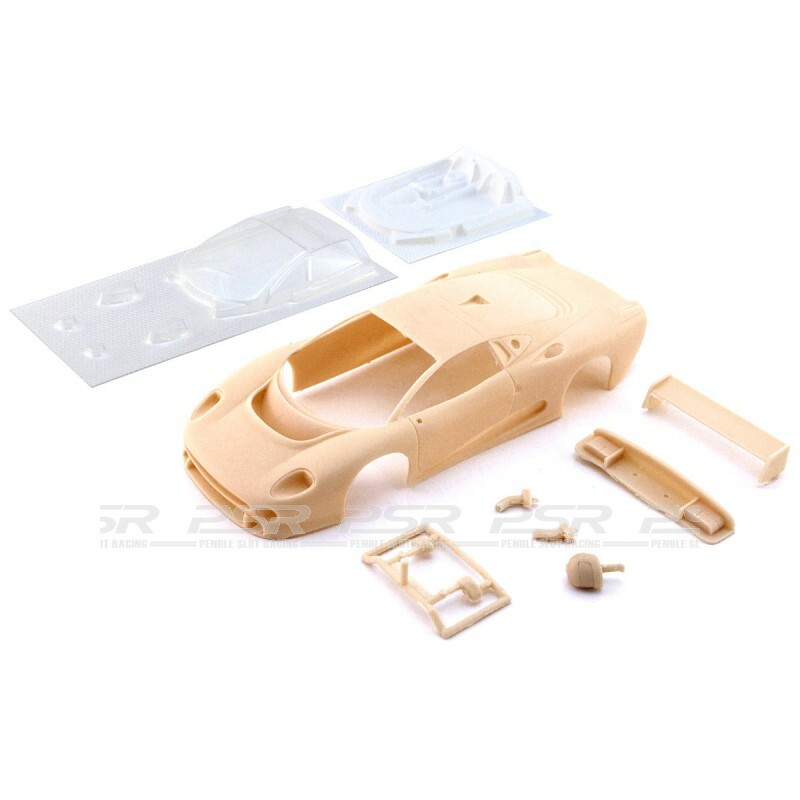 The lightweight body is made of resin and has been hand crafted to a very high standard with only painting preparation needed, making this an easy to complete kit with successful results! 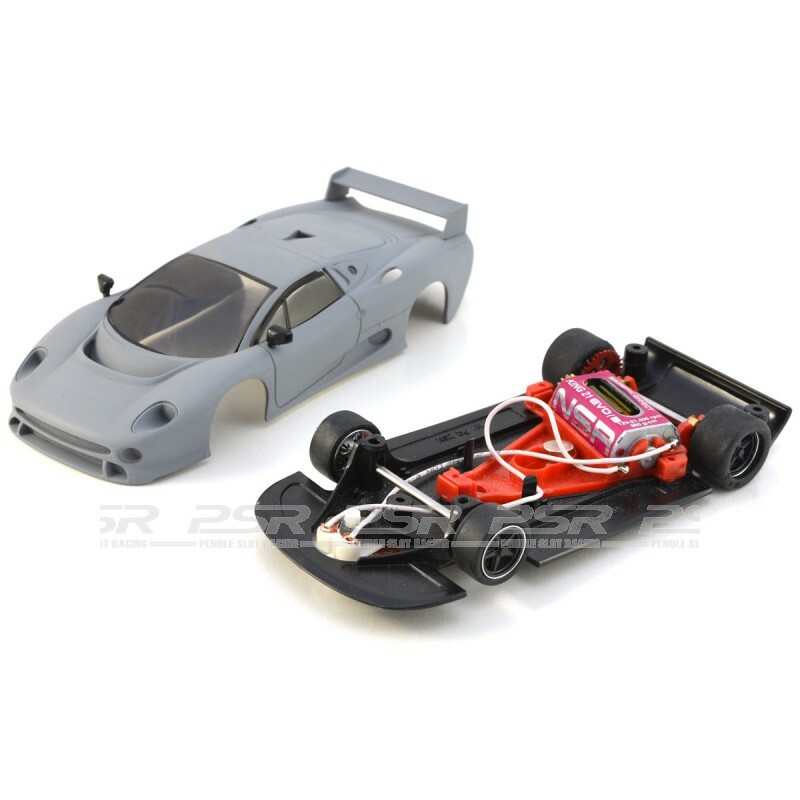 The body has been designed to fit perfectly the NSR Mosler MT900R chassis - one of the most competitive slot cars made in 1/32. 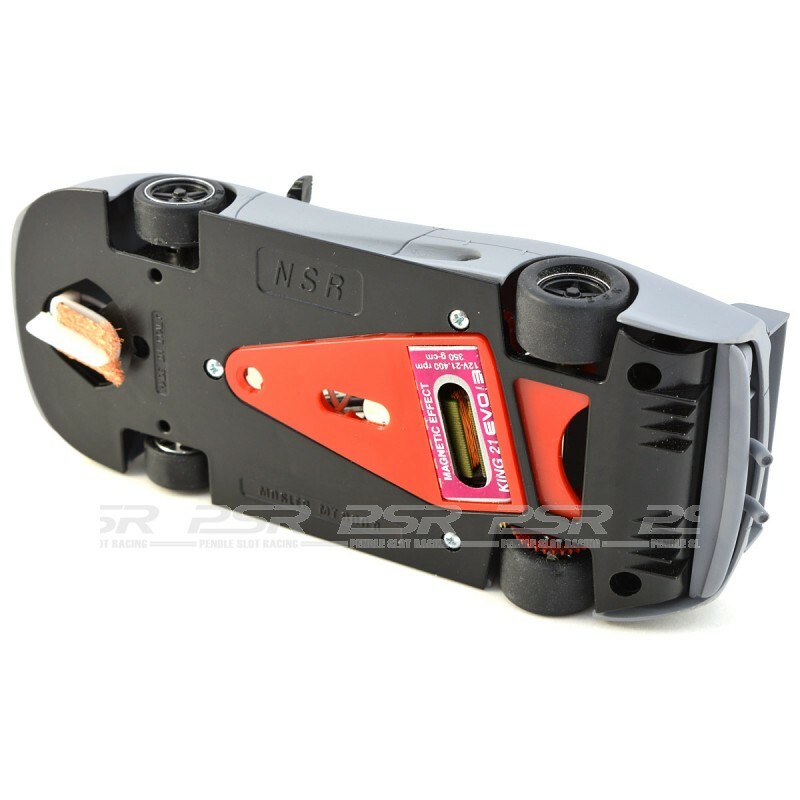 No chassis trimming required, simply place the chassis onto the body and secure with the 3 screws provided. 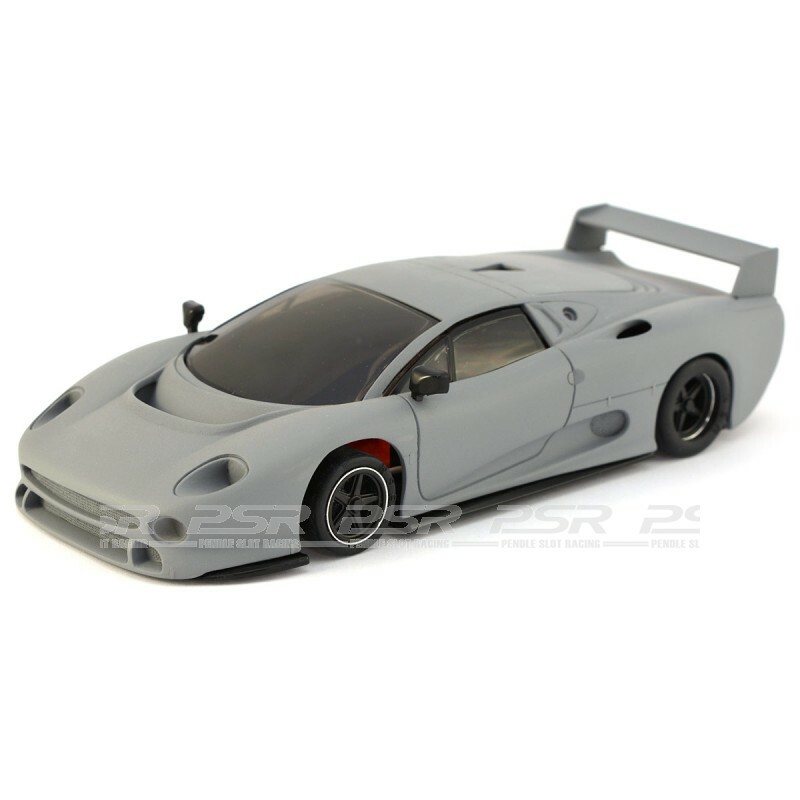 You could paint your own livery or the following three works XJ220-Cs were entered in the 1993 24 Hours of Le Mans race.